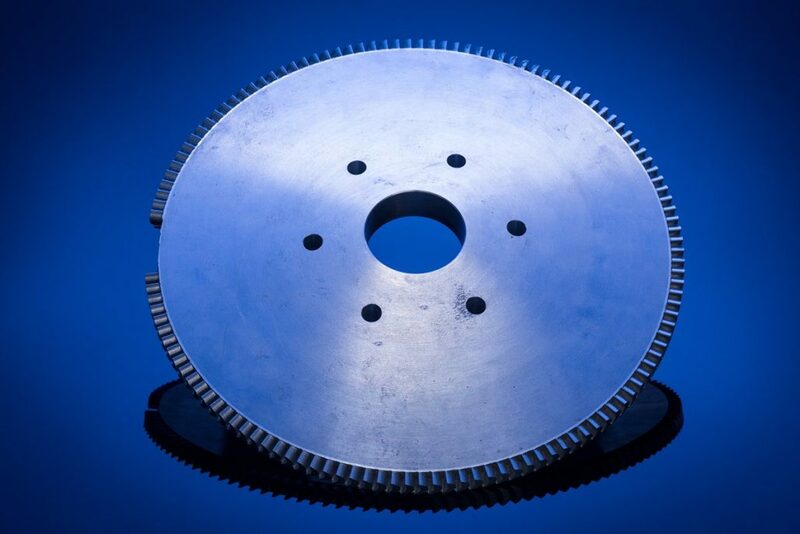 Since 2006 Ultratech has been active in the power generation industry with production of blades for steam turbines. 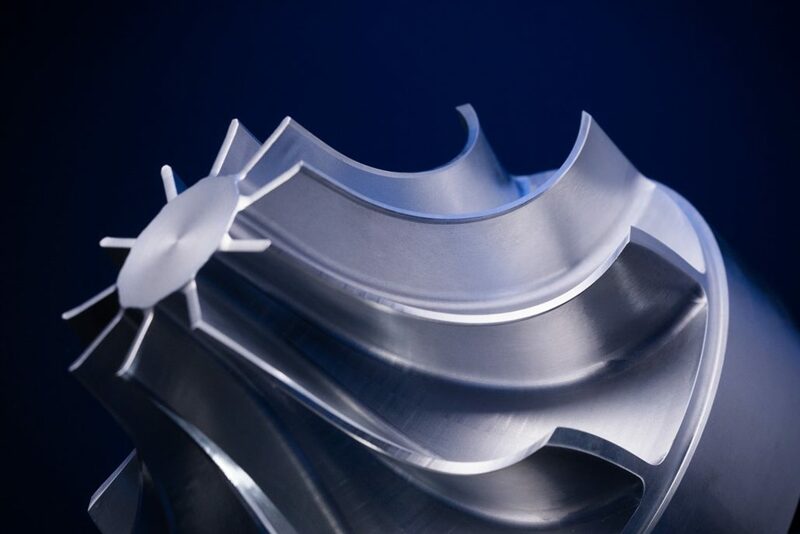 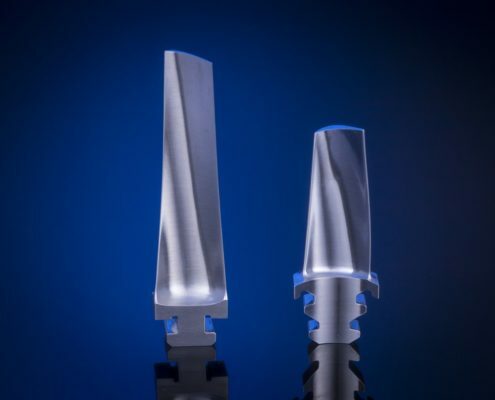 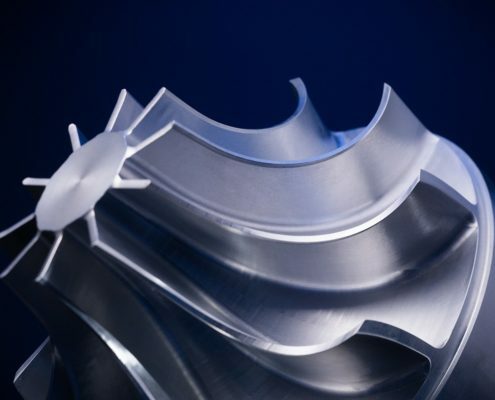 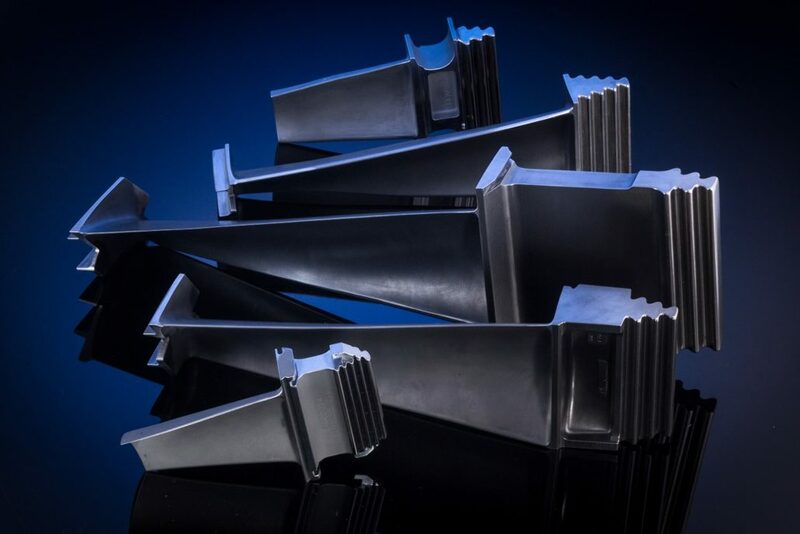 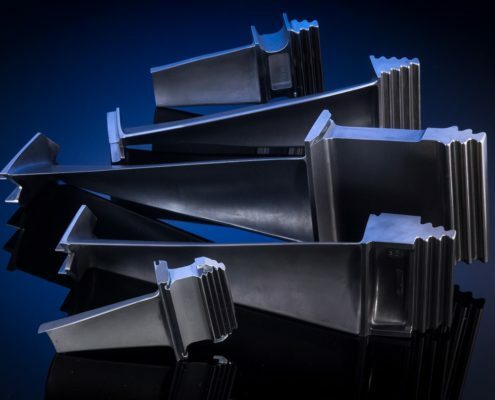 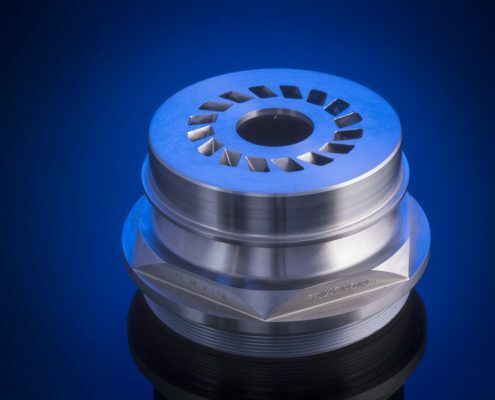 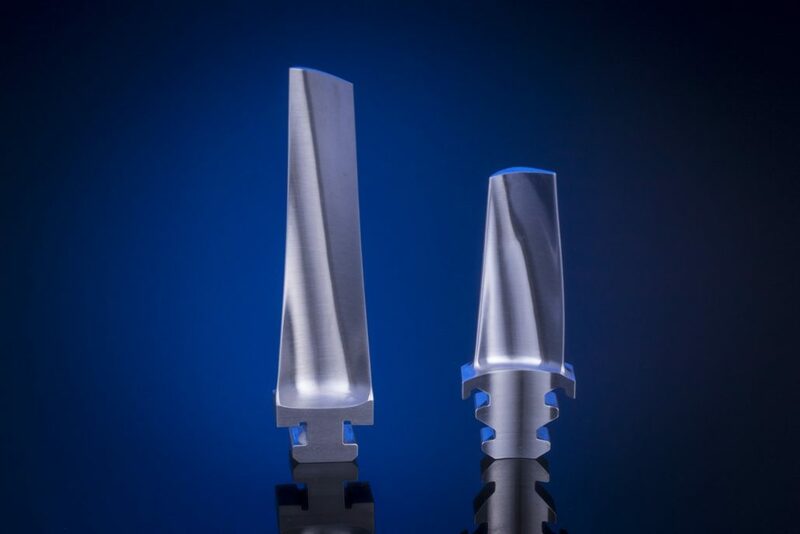 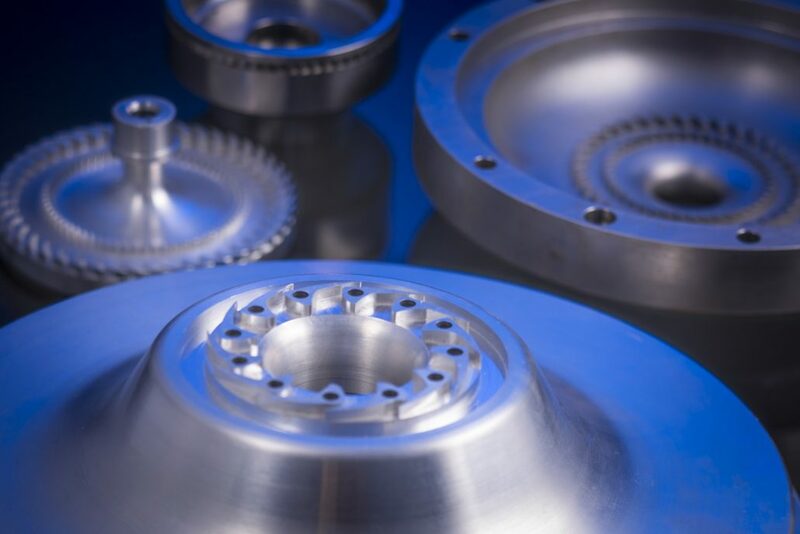 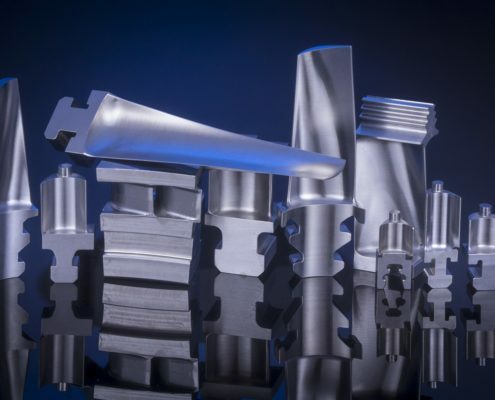 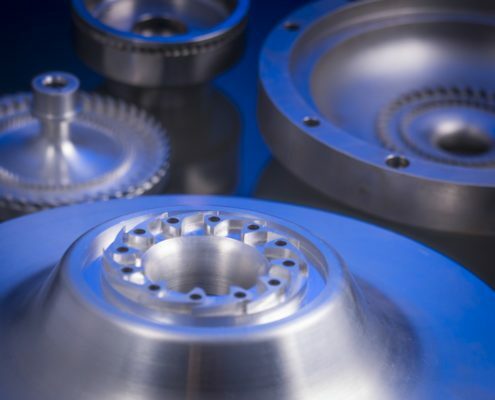 Currently, the company also produces gas turbine blades made of chromium-nickel alloys, blades for water turbines, as well as blades and cover plates for gas turbines from difficult to grind, heat-resistant alloys, such as Inconel 738LC, Inconel 939, U-500 and GTD-111. 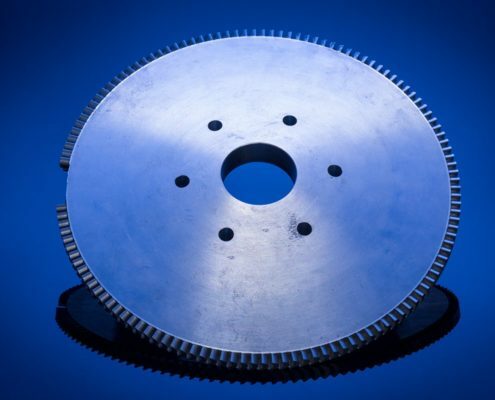 We perform shot peening and polishing of different kinds of blades. 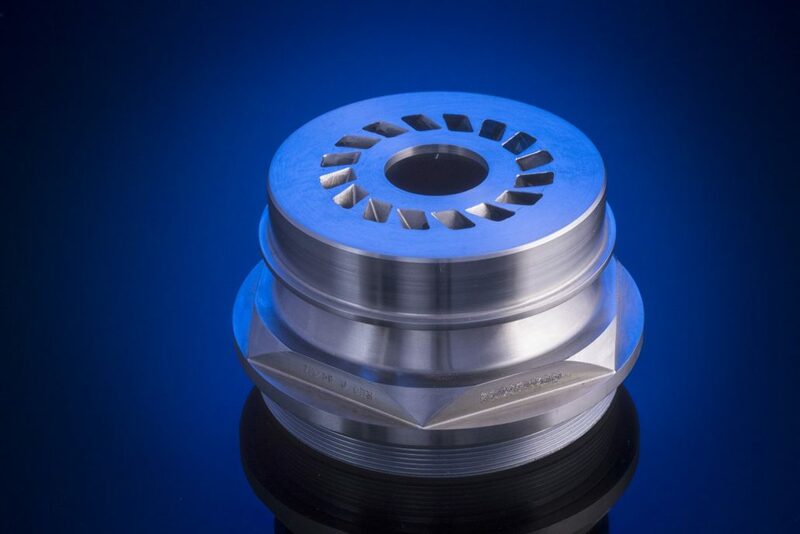 We also produce other elements of power turbines, such as fuel nozzles, labirynth seals and cross fire tubes. 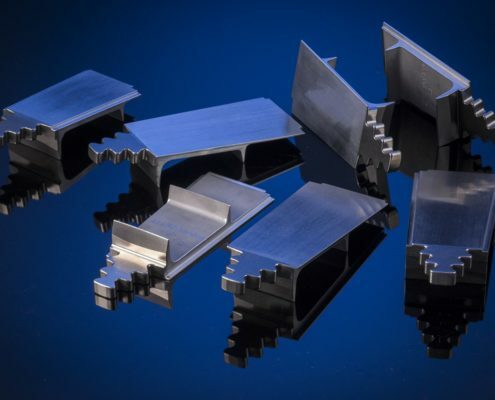 At client’s request, based on our measurments of the delivered blades, we develop their comprehensive engineering documentation. 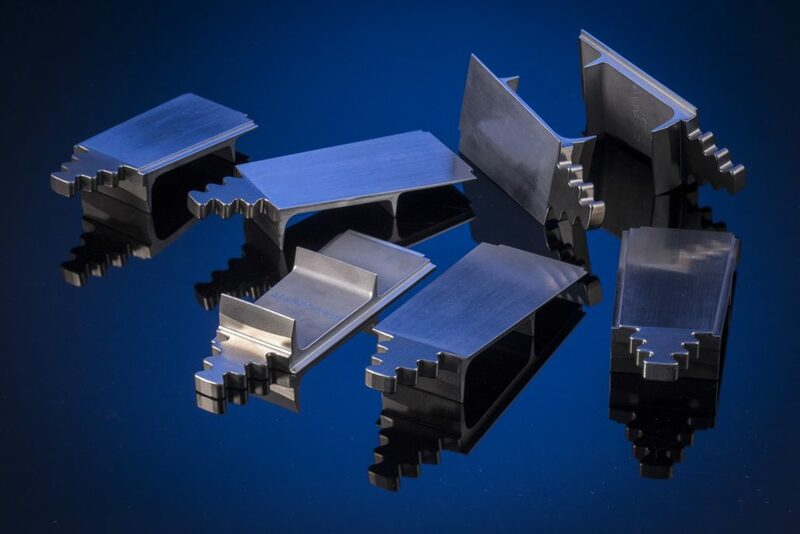 We produce both for domestic and international customers. 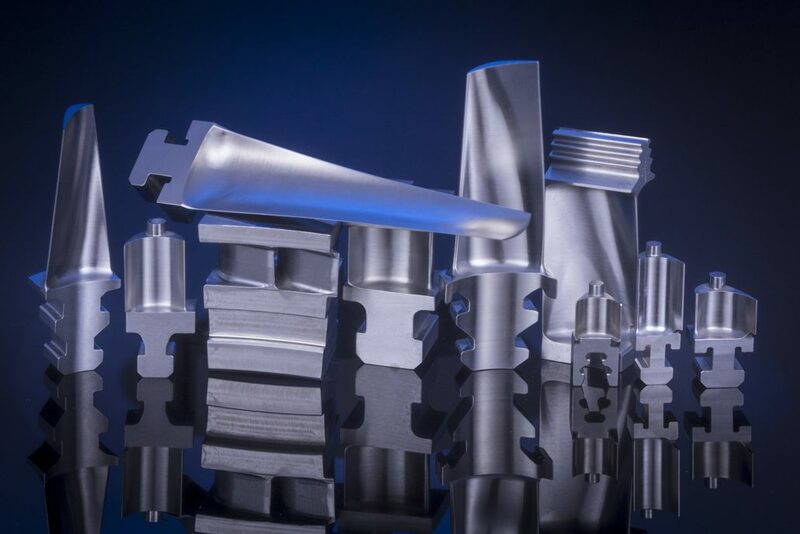 The production for power generation industry accounts for 37% of Ultratech’s sales.